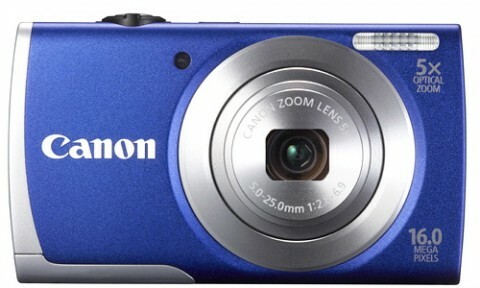 The Canon PowerShot A2600 is a simple point-and-shot compact digital camera that has a 16.0 MP CCD sensor and the Digic4 image processor. 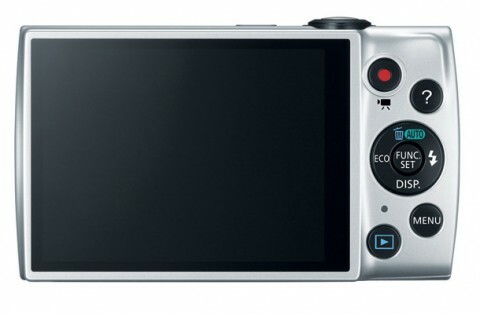 The Canon A2600 is a user-friendly stylish camera that can captures high quality photos and 720p HD video. The Canon A2600 has a 5x optical zoom lens with 28 mm Wide-Angle and a maximum aperture to f/2.8. The Canon A2600 also has a 3.0″ TFT LCD monitor with 230,000 pixel resolution. The Canon A2600 provides Smart Auto function based on 32 predefined shooting situations and Scene Modes such as Poster Effect and Miniature Effect. The Canon A2600 takes energy conservation to the next level with ECO mode, which provides more shots per single charge through LCD monitor and camera power management. 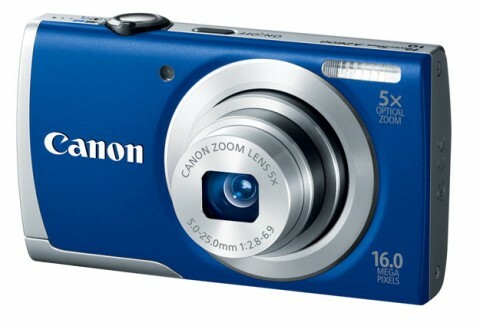 The Canon A2600 is available in silver, blue, black, red and pink.